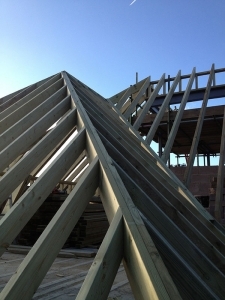 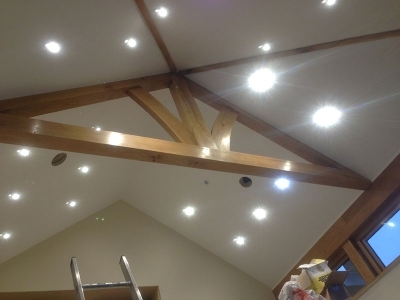 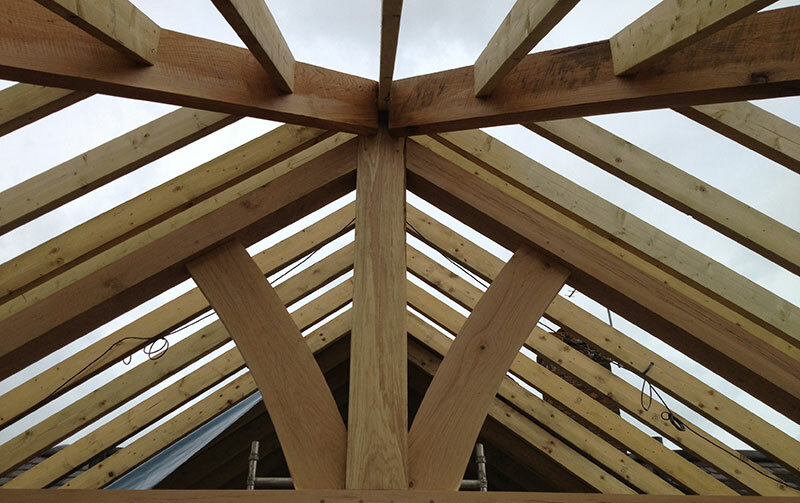 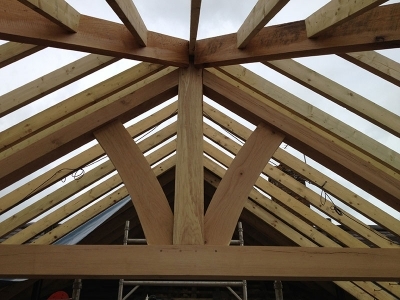 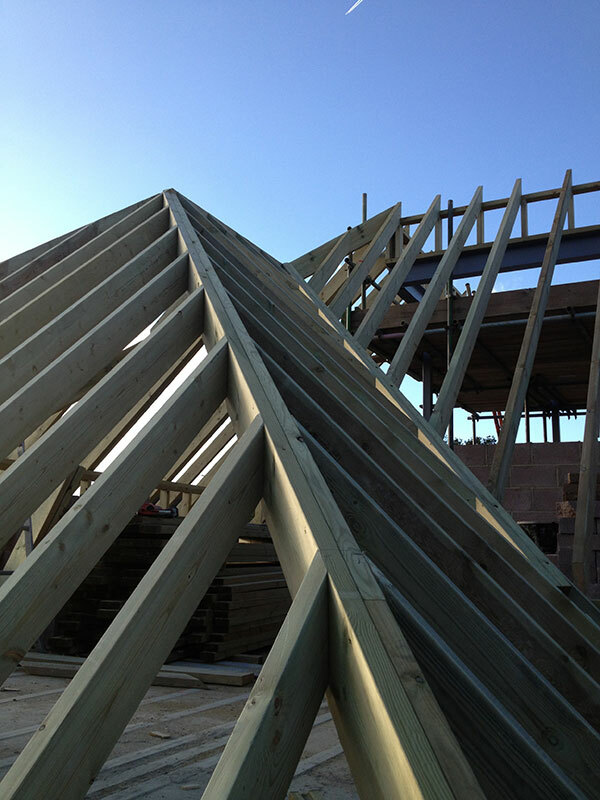 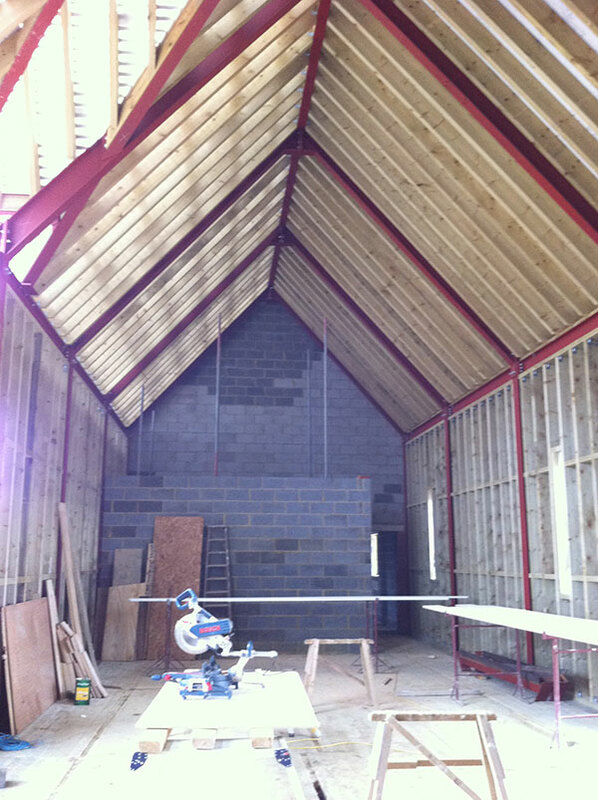 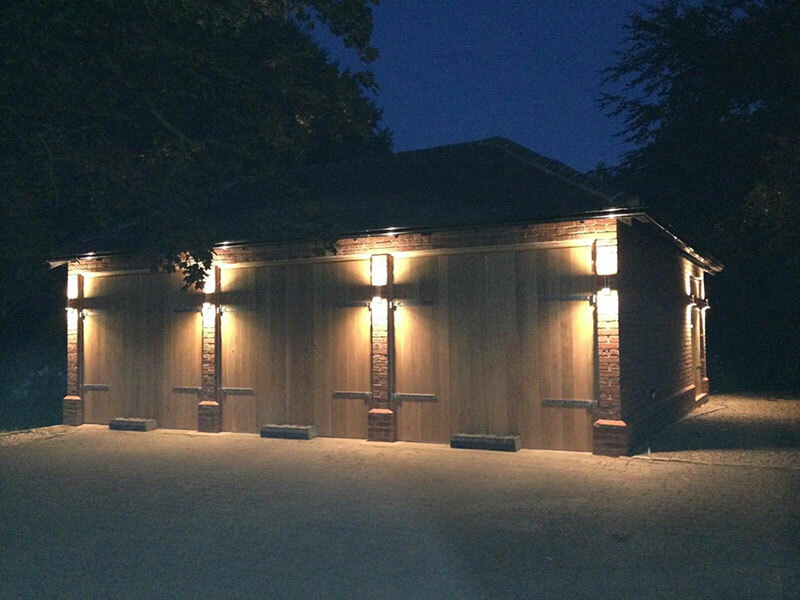 Square carpentry specialise in all areas of carpentry from traditional hand cut roof's right through to fine interior finishings. 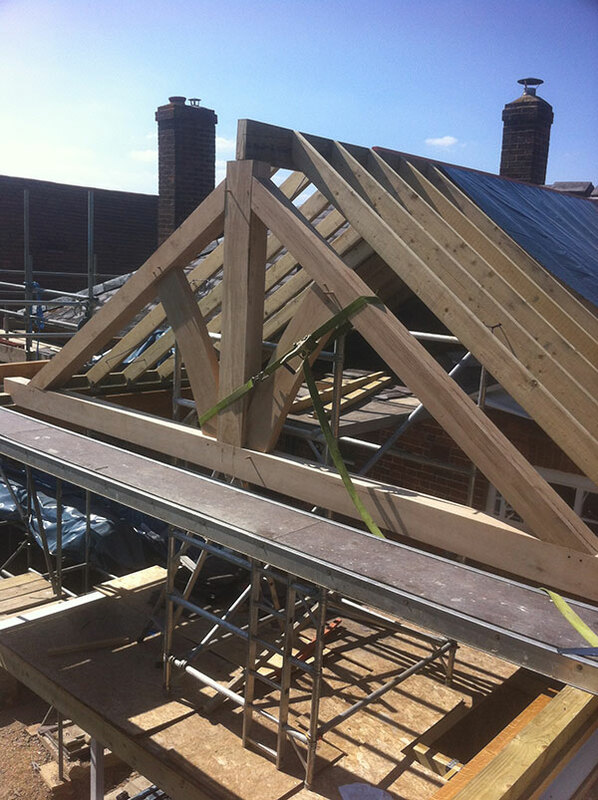 The company Square Carpentry was formed by Andy and Drew who, upon completing their carpentry apprenticeships at aylesbury college started working together. 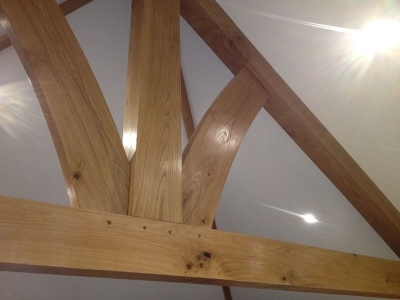 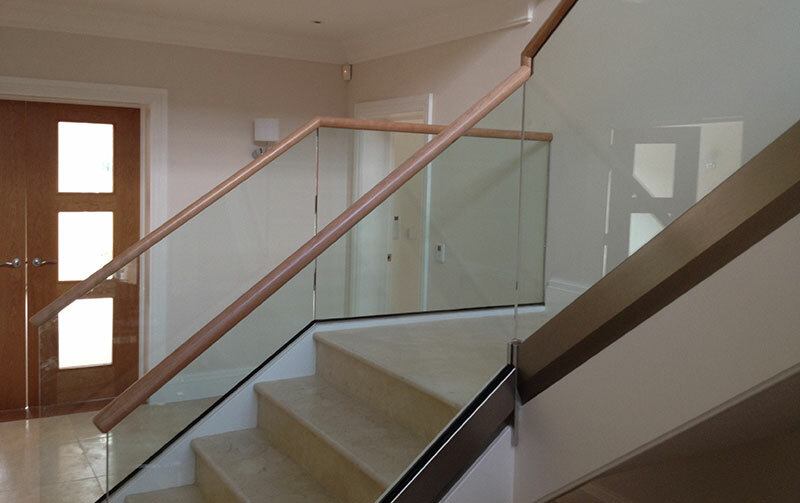 We now have 15 years experience covering all aspects of woodwork. We are based in Aylesbury, Bucks covering a wide surrounding area. 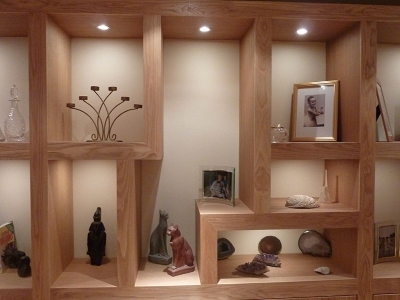 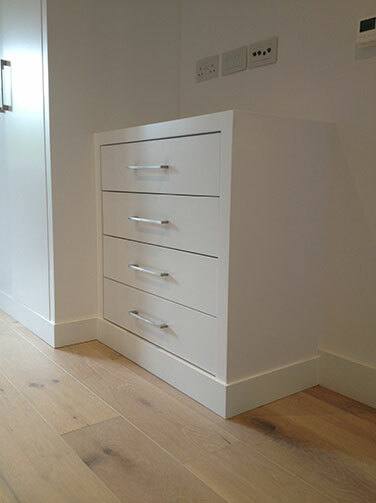 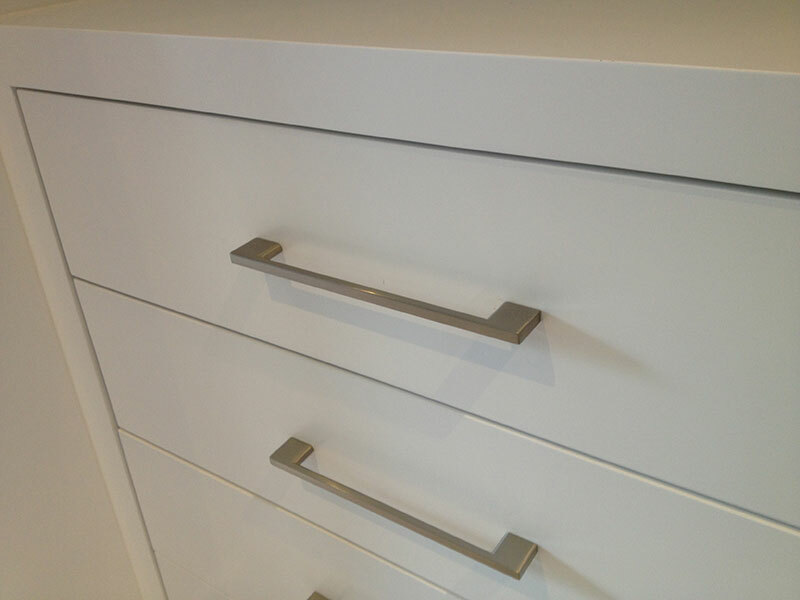 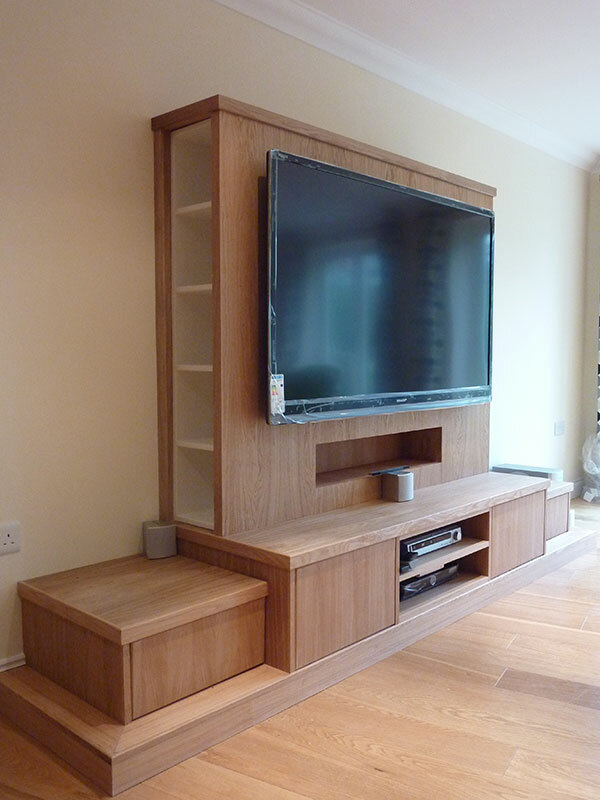 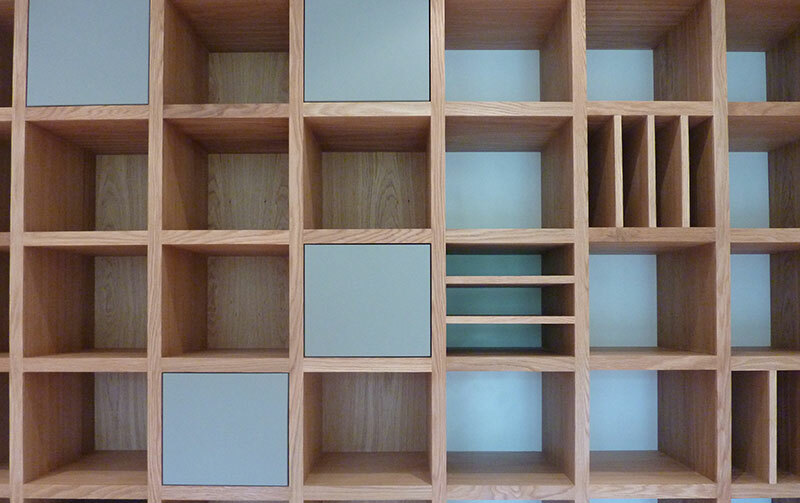 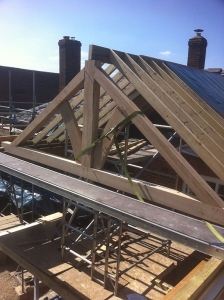 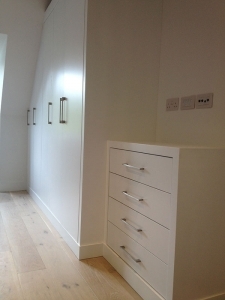 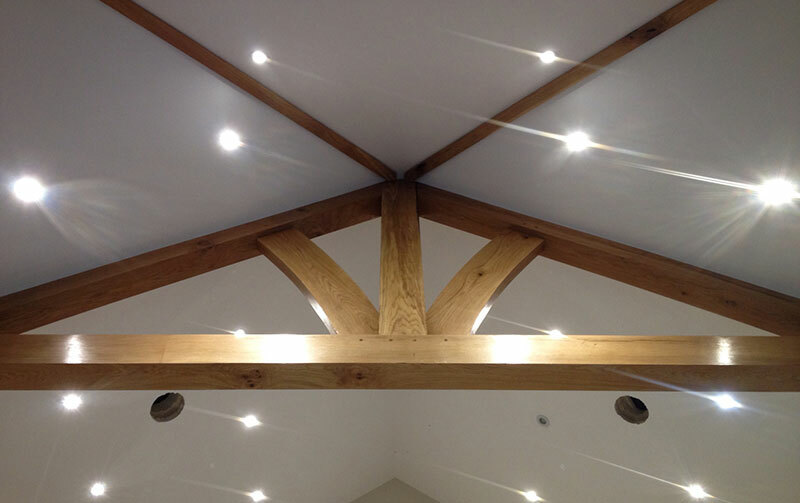 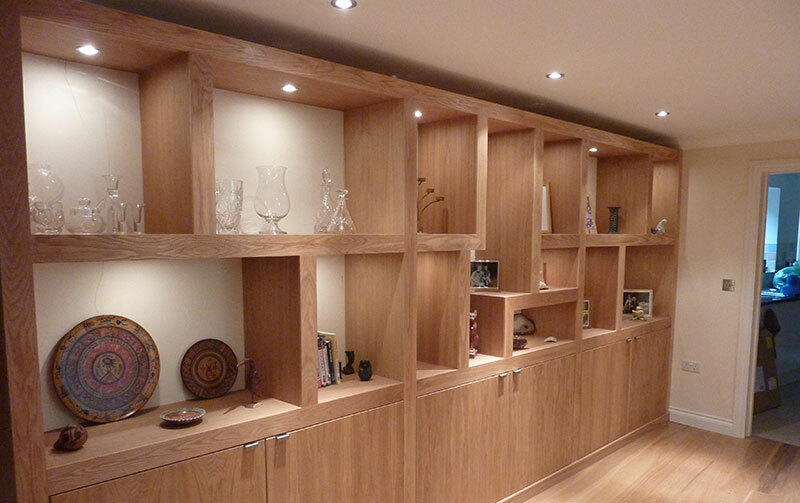 Read more about the Joinery Services available from Square Carpentry by clicking here. Read more about the Carpentry Services available from Square Carpentry by clicking here.